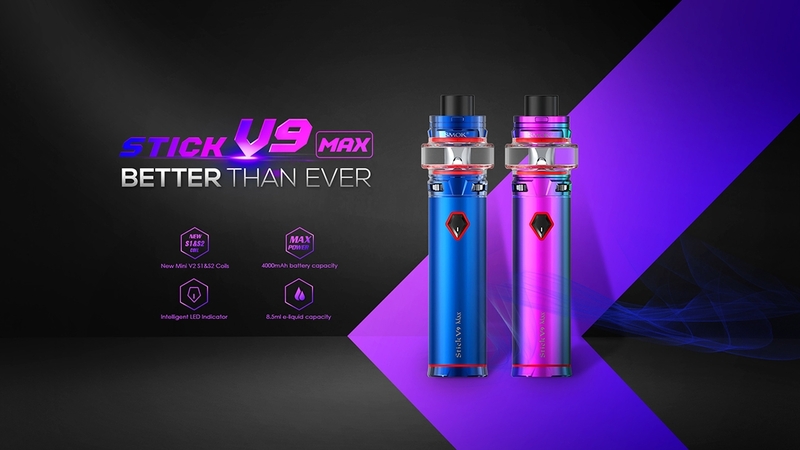 SMOK Stick V9 Max Kit is an upgraded version of Stick V8 series, including Stick V9 Max Mod and Stick V9 Max Tank. 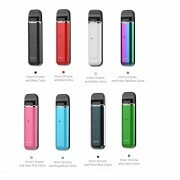 The mod is powered by 4000mAh built-in battery which is powerful and durable. 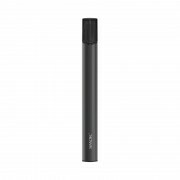 It provides multiple safety protections to ensure safe vaping. The Stick V9 Max adopts a distinctive pentagon power button giving you better hand-feel. Its intelligent LED indicator can show you clear battery power. Different from traditional tanks, the tank utilizes convex glass tube that has large 8.5ml e-juice capacity. 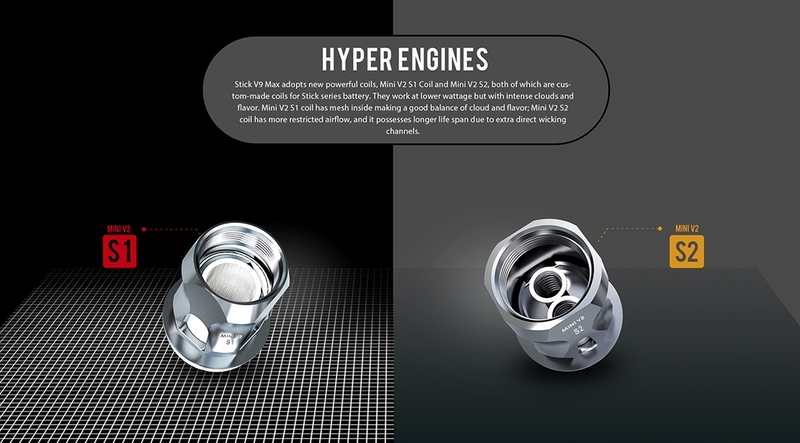 It has updated airflow system with 3 slots, offering more air in and producing huge vapor. 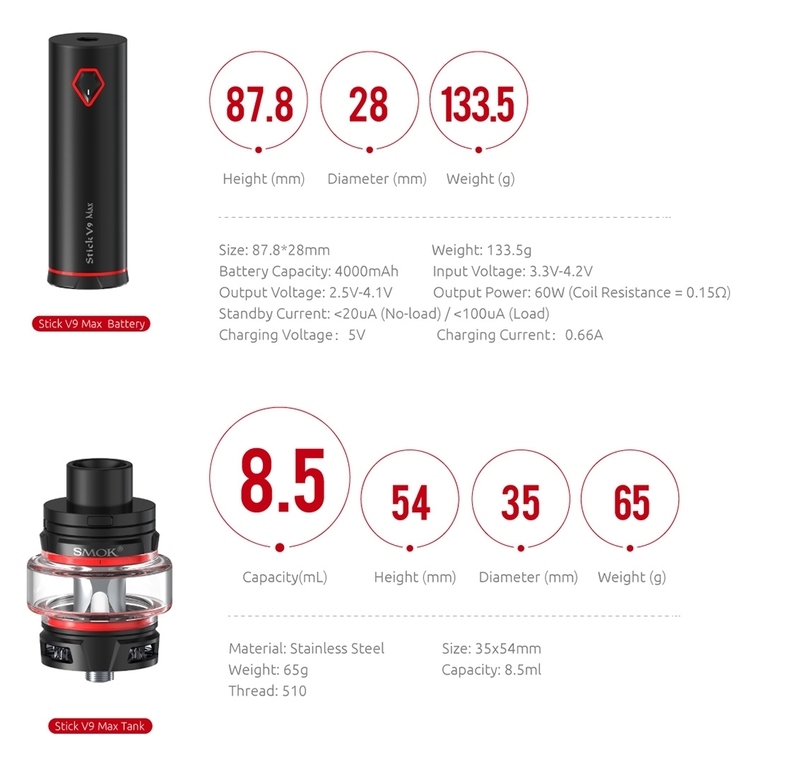 The Stick V9 Max tank is compatible with both Mini V2 S1 coil and Mini V2 S2 coil, bringing you great vaping experience with intense clouds and flavor. A. How to charge Stick V9 Max? Simply charge Stick V9 Max by connecting it with a computer, a power bank, a wall adapter or other electronic devices (with a USB port that is capable of providing a charge) via USB cable, also you can purchase an inexpensive USB car adapter, thereby affording you the ability to charge the Stick V9 Max in the car. This is particularly useful while you are on long drives and road trips. B. 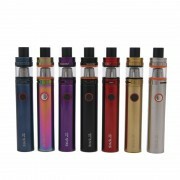 How to fill Stick V9 Max Tank with e-liquid? 1. Hold the tank with one hand, and use another one to press button and then move it counterclockwise. 3. Close the cap carefully and firmly. The let it stand for several minutes to get the cotton completely saturated. 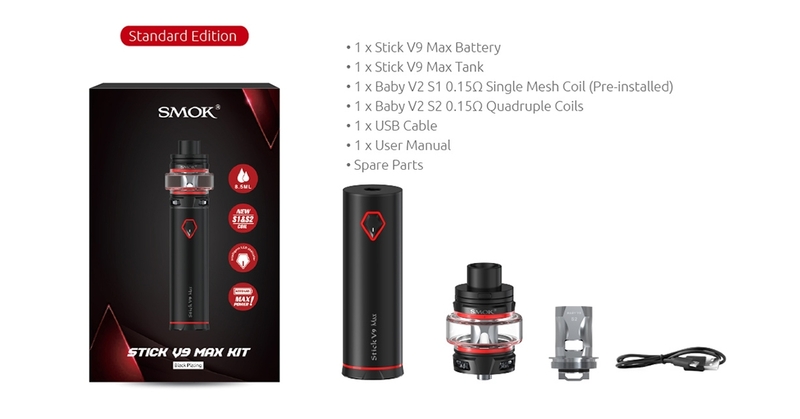 ❤ Please read the user manual carefully before using this SMOK Stick V9 Max Kit. 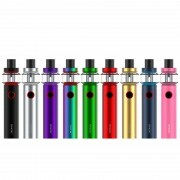 ☞ 6 months warranty period for SMOK Stick V9 Max Kit.